Spain’s cities are exciting and energetic places, but they can get hot and busy during the summer months. Head a short distance to the suburbs and nearby satellite towns and you’ll discover a cooler, more relaxing alternative to city life. Many people need to work in Spain’s cities but prefer to live outside the hustle and bustle of inner city life. 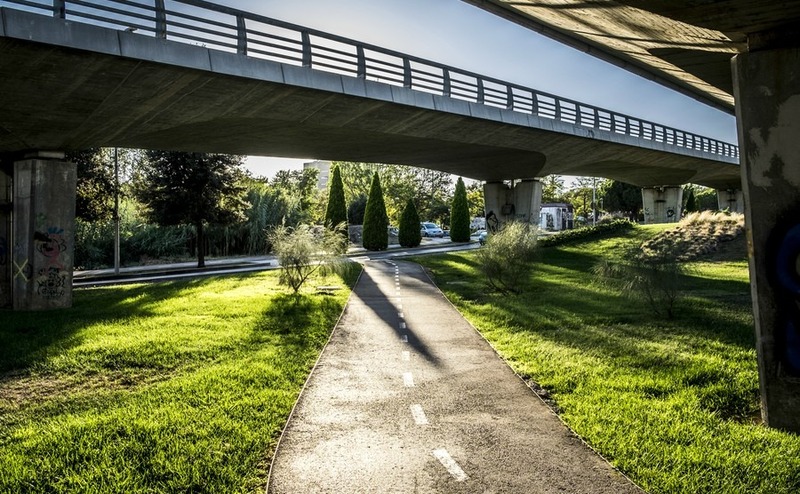 Although most cities have many green areas, prices near these can be expensive; so moving to an outer suburb is often the best option. This is a popular suburb with both local people and overseas buyers. Situated 12 kilometres from Barcelona, it is less expensive than Castelldefels and Gava, which are close to the sea. You can get to Barcelona centre in 20 minutes using the excellent train service. Sant Cugat has its own, well established community with good schools, shops, sports centre, a golf course and cinemas. There is also a bus service from here to the Benjamin Franklin International school, which is attended by expats from the UK. Many of the houses are detached and some have a private pool. 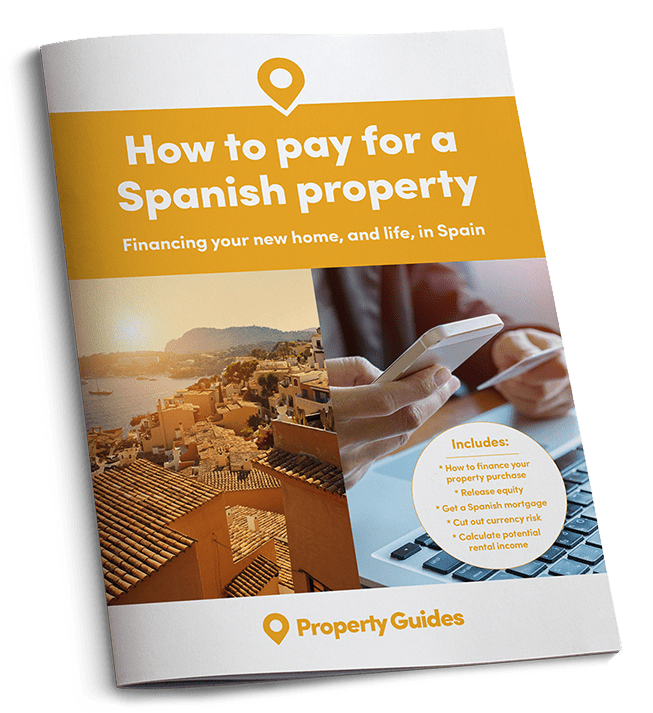 Rental prices average around €1,300 a month, while house prices vary considerably depending on the district, the more expensive properties fetch around €950,000 and the cheaper homes go for around €235,000. The town was founded during the reign of Ferdinand and Isabella in 1492 and sits 18 kilometres north of the capital, Madrid. It has very good rail and metro connections to Madrid and Barajas Airport. It is popular with British expats and caters well to family life. Around 14% percent of the population is foreign, which is less surprising given the large number of international businesses in the area. The old town still survives and there are several parks and gardens to enjoy. The Dehesa Boyal is a particularly good spot for those who love nature. There are numerous schools of all types such as Montessori, private colleges and state schools. Shopping is excellent and the ease with which you can go to and return from Madrid itself makes it an excellent choice for British people. A modern three-bedroom apartment costs in the region of €490,000, while you can expect to pay €700-€1,000 a month for a rented apartment. There are three key things necessary for a successful overseas purchase: a good estate agent, lawyer and currency specialist. 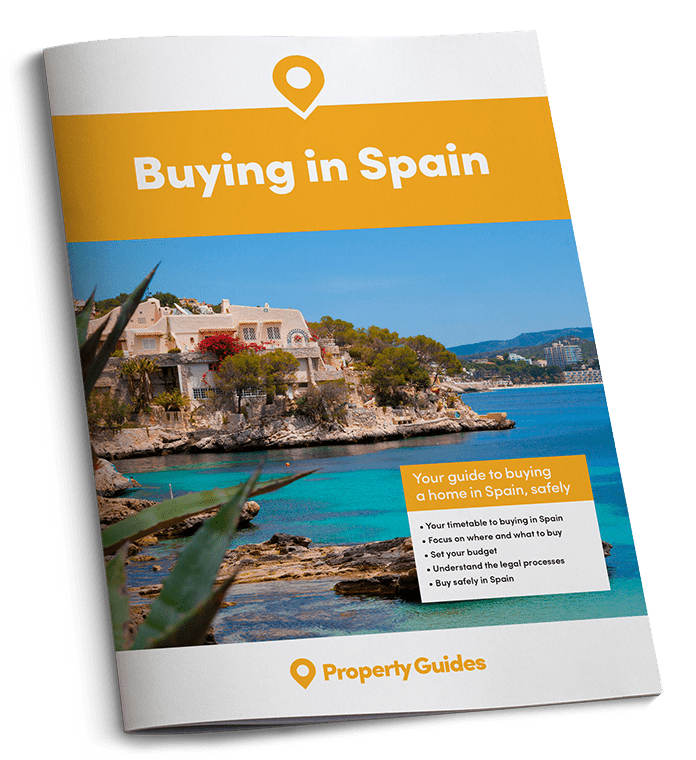 If you are ready to buy a property in Spain, call our resource centre on 020 7898 0549 to be put in touch with the professionals who will smooth your path. Valencia is Spain’s third largest city but is considerably more affordable than both Madrid and Barcelona. 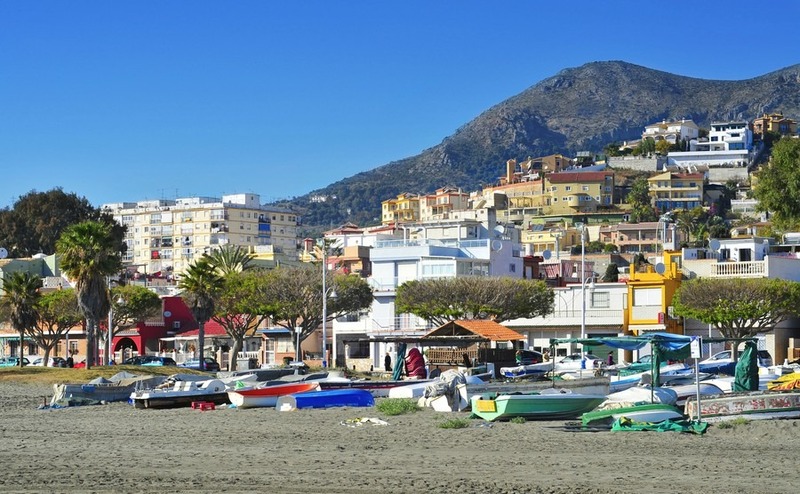 It is Spain’s fifth busiest port, and the authentic old town is a draw for tourists from all over the world. While the city is a hive of activity it isn’t overpoweringly busy and many people choose to live close the centre where there are many apartments available to rent or buy. For those who want to be nearby but who prefer to live on the outskirts, El Vedat de Torrent is a pleasant option – just six kilometres from the city centre, which takes 20 minutes by train, and just 15 minutes to Valencia airport. One of the draws for many people is that El Vedat is 2º or 3º cooler than the city, as it is higher up, so it’s not surprise that originally it was a place where locals had holiday homes. Nowadays, there is a large permanent population with many foreigners living there, including people from the UK. A terraced house with garden and pool will cost around €300,000. Right by the sea and only 10 minutes from Málaga centre, Pedregalejo is a very beautiful and popular location for expats and locals. Originally an old fishing village to the east of the city, there are several small coves as well as a promenade. The town offers a relaxed way of life, full of local culture and is one of the main centres for language schools in the region. People are very friendly and it is an excellent choice for families. The local restaurants offer a variety of good food but since it’s so close to Málaga, many residents go into the city to enjoy an evening meal. Right by the sea and only 10 minutes from Málaga centre, Pedregalejo is a very beautiful and popular location for expats and locals. There are good local schools and medical services. Public transport is cheap and Málaga airport is just 21 kilometres by car. A 170 square metre 4-bedroom house, with sea view will set you back around €480,000.